Rust should be cleaned using the Water Based Stains Cleaning Method. This type of stain can be removed with excellent success by a professional. Using a neutral pH low residue spotter, apply a small amount to cover the stain , blot and repeat blotting until the stain is removed. The idea here is to transfer the stain to the terry towel by applying the spotting agent and removing the stain by blotting with a dry terry towel. An alternative spotting chemical is to mix 1 tsp. of neutral pH liquid detergent (dish washing or fine fabric detergent that does not contain any bleach ) into 1 cup of warm water. Tamp, do not scrub as this may distort the texture of of the pile. Cover with a white terry towel and press down repeatedly blotting up the stain as described earlier. If the spot or stain turns brownish when dry, mix 1:2 white vinegar and water. Apply a small amount and blot. Repeat only once. In all cases remove all excess dried material before attempting to clean. Remove by gently blotting or scraping off the excess stain. Blotting is the act of using a terry towel or an absorbant towel and applying pressure to the stain with the dry towel, in effect transfering the stain to the towel. It is important to use a clean preferably white towel. Apply a small amount of a volatile solvent and blot with a white terry towel. Repeat this until the stain is removed or until no more of the stain will transfer onto the towel. Do not use solvents such as: gasoline or paint thinner. 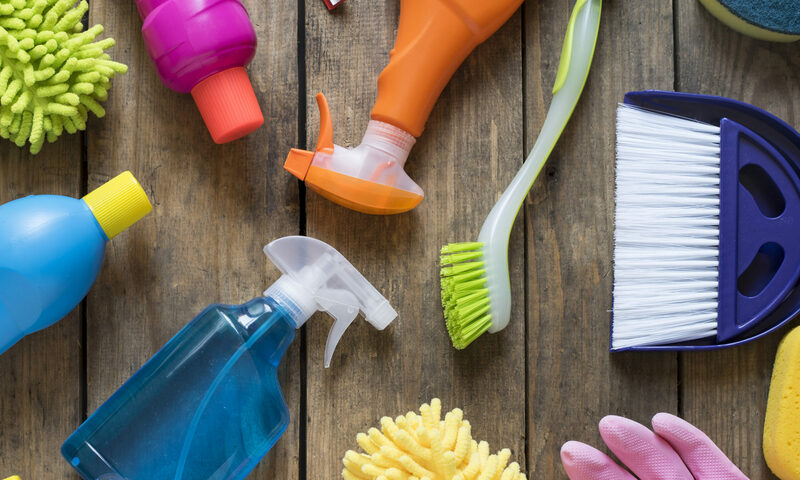 Volatile solvents, such as acetone, nail polish remover or dry cleaning solvent, are available at some grocery stores or at your carpet cleaning supply retailer. A volatile solvent will dissipate at room temperature and will leave no residue. If you are using non-volatile solvents they must be completely rinsed with a volatile solvent. Non-volatile solvents (if left in the carpet) can cause delamination in synthetic carpets either immediately or over a period of time. Saturate the carpet with cleaning compounds. Apply heat to the stain. Not remove the dry excess stain proir to cleaning. Not pretesting the carpet or stain. In every case remove all excess wet or dry material before attempting to clean. Blot wet materials using a white terry towel (check helpful hints for a detailed description of blotting). Vacuum excess dry materials or gently scrape up materials with a spoon. Apply a small amount, blot or tamp and repeat until the stain is removed. Be patient. Complete removal may reqiure repeating the same step several times. Tamp down on the carpet, do not scrub as this may disort the texture of the pile. Once the stain is completely removed, rinse the area with cold water; blot with a dry white terry towel until all moisture is removed. Repeat this process several times to remove cleaning solution residue. (Residue can attract soils).